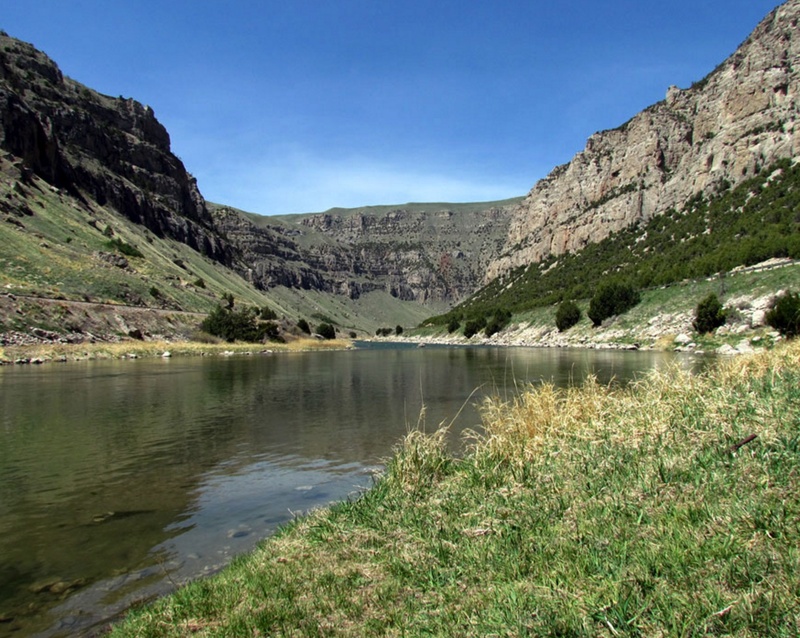 Four miles south of Thermopolis, entering the canyon, is possibly the prettiest drive in Wyoming. Prime geologic territory, from the earth’s core to outer crust and offers great recreation . 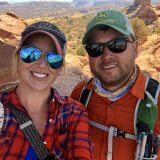 Guided fishing, float, and white water trips are available from area outfitters. 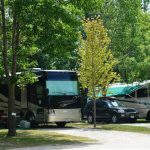 In fact, while staying at Eagle RV Park in Thermopolis, they can make one of those trips a reality. The river in the canyon is on the Wind River Indian Reservation. Thermopolis is a unique and remarkable corner of the world. We have the world’s largest mineral hot springs! Relax and heal those aching bones in our natural hot springs coming right out of the earth. Dig into Paleontology! The Dinosaur Museum, located in Thermopolis, is a 16,000 square foot complex in the Big Horn Basin. It is a world-class museum, working dig sites and a complete modern preparation laboratory. 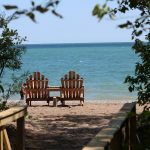 Interpretive dig site tours allow visitors to walk the same ground as ancient dinosaurs and watch as scientists remove fossils from burial sites. By special arrangement, individuals and families can work alongside skilled professionals for a day. It’s an experience you won’t forget. 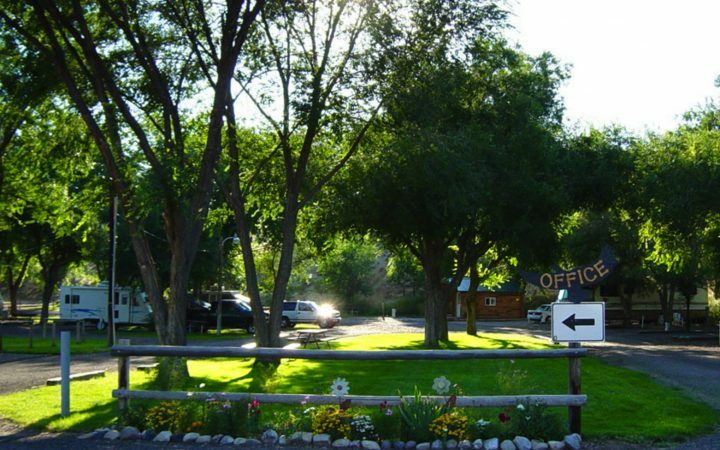 The family owned Eagle RV Park in Thermopolis is a great place to stay! 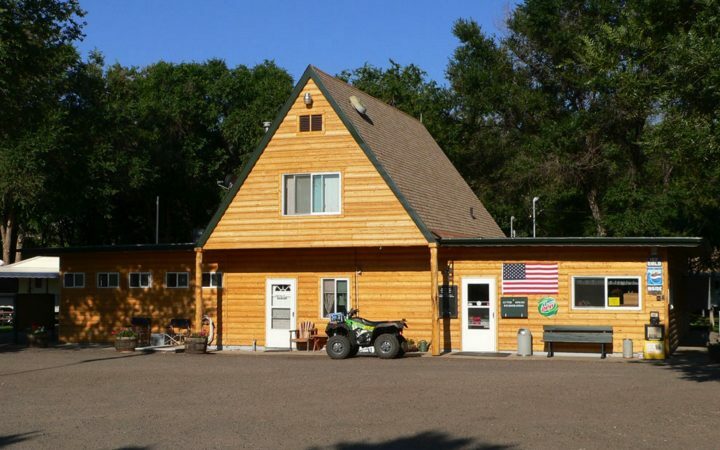 Bring your rv or stay in one of our cabins, you will feel at home by the friendly reception you will receive by the owners. This will be a fun-filled vacation you will be talking about for a long time.